If you experience any serious symptoms such as loss of vision, persistent pain or redness, flashes or floaters or nausea contact your doctor immediately.The majority of patients will still need eyeglasses at least sometimes following the surgery so once your eyes have healed your doctor will fit you for a prescription. Secondary cataract can occur months or years after the initial cataract surgery. This is when an opacity develops behind the IOL and can mimic cataract symptoms. 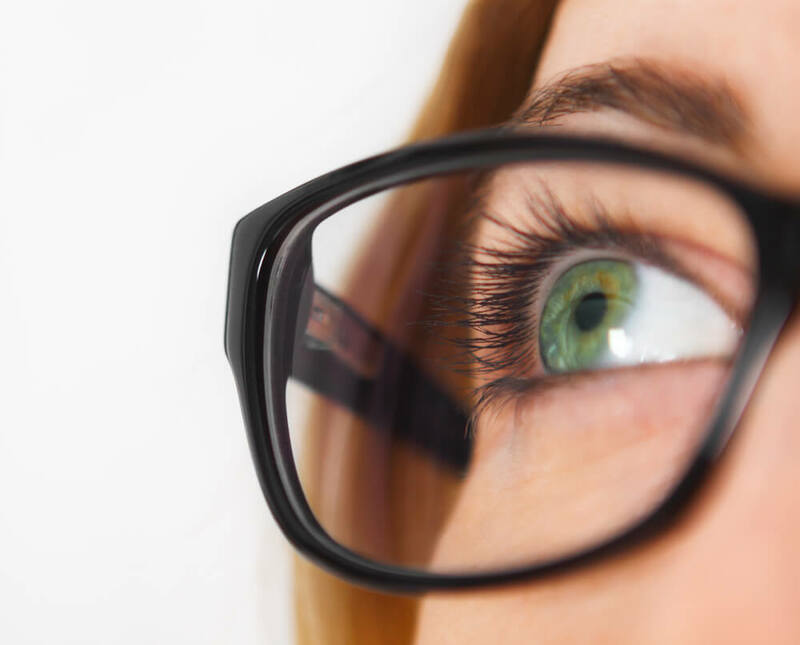 Regular checkups with your optometrist can detect this, and arrangements for a simpler laser treatment instead of surgery can resolve this problem.